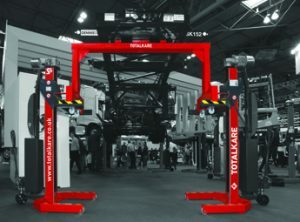 The transmission jack can be used to help aid the removal of engines and gear boxes. 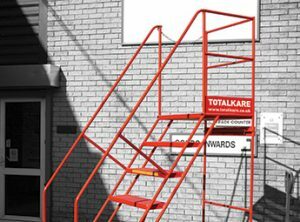 To complement TotalKare’s portfolio of mobile column and fixed post lifts, the Company can also supply a range of ancillary equipment to support the heavy duty lifts within a commercial workshop. 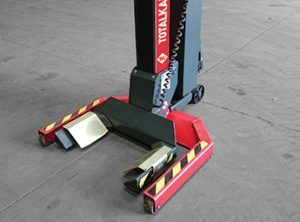 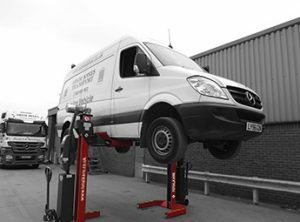 Working in conjunction with TotalKare’s mobile column lifts, these ancillary ancillary products allow the operator additional flexibility and safety in the maintenance of vehicles.